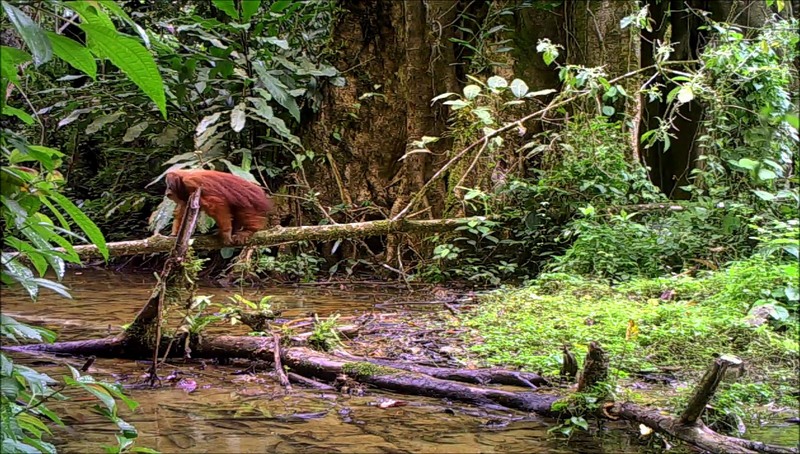 Our monitoring program of endangered species in Leuser ecosystem on Sumatra Island continued during the period from May to July 2018 succesfully. 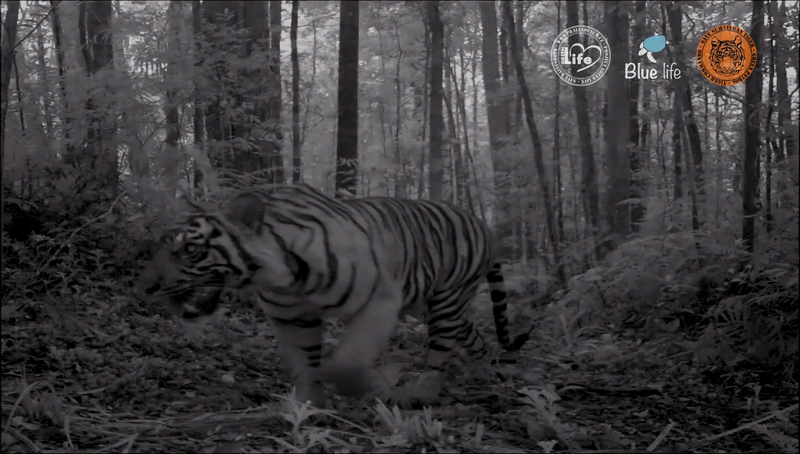 Among the main achievements there are new shots of Sumaran tiger from three photo traps. 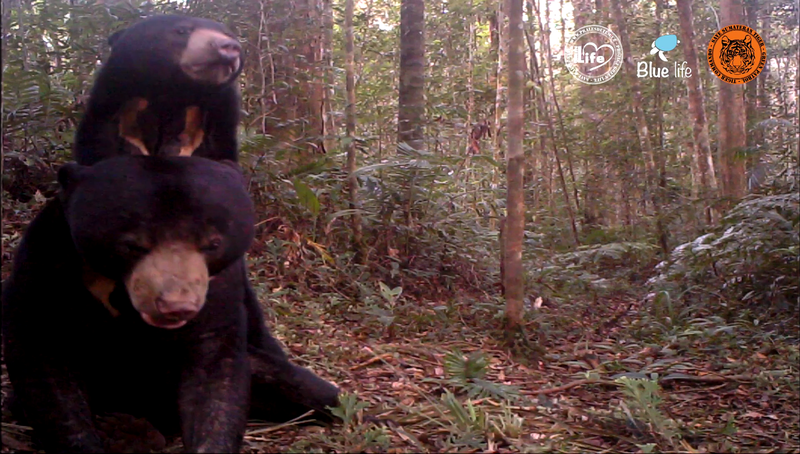 Other unique shots show Malayan sun bear wiping the trunk to mark its territorial tree. 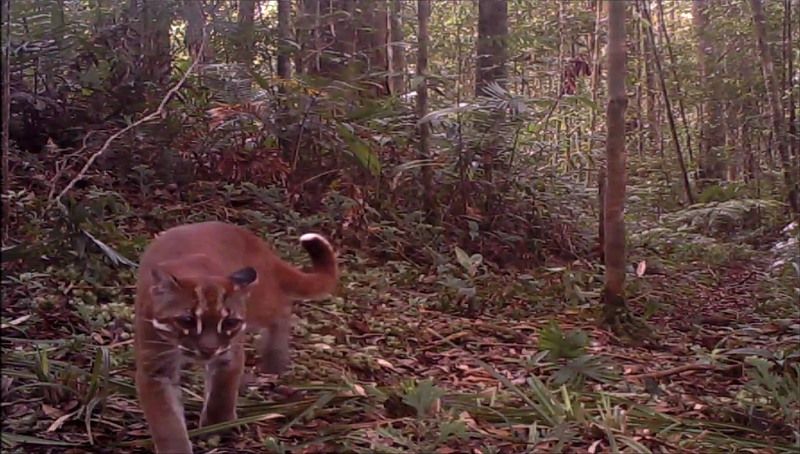 The biggest joy, however, was the shot of the Temminck´s cat known as the Asian golden cat which looks more like a small puma. It is the first shot of this feline for the entire monitoring program. We have to mention other amazing shots of elephants as well, this time in black-and-white. Male elephant came literally to explore the photo trap. As usual there were many shots of wild pigs, muntjacks, rusa deer, macaques and Thomas´s langurs. Integral part of our work is also to uncover the poachers’ activities and to help detain and convict poachers. 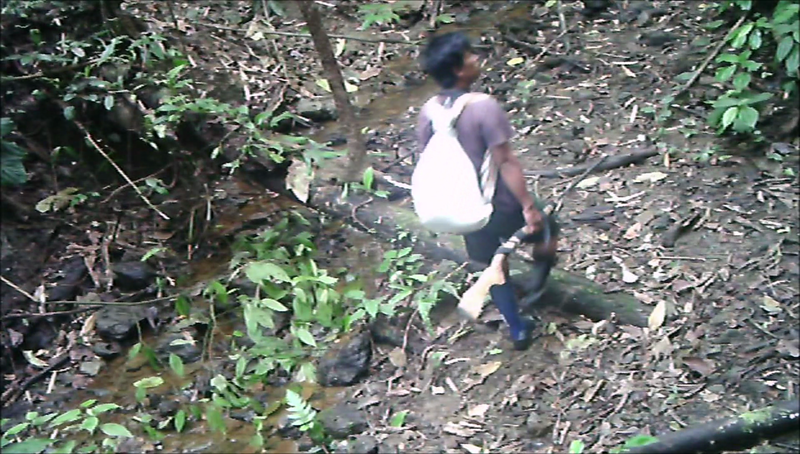 This is how we managed to unravel another poachers’ group of “birdies” and armed poachers group inside the Gunung Leuser National Park. 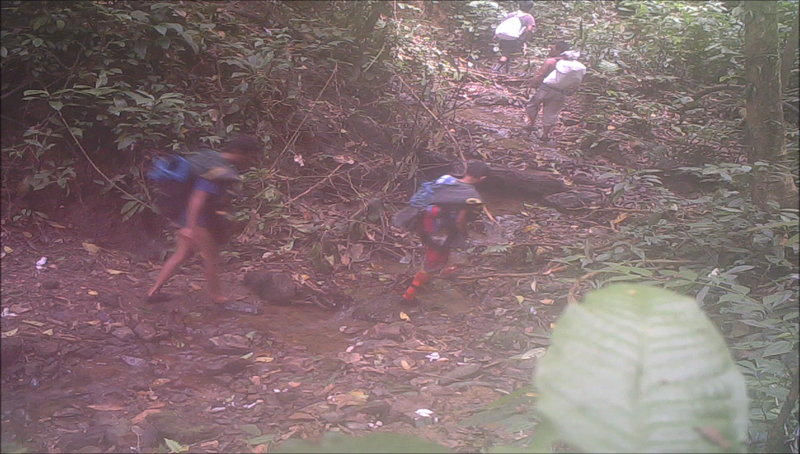 After almost three years of monitoring program we have a truly extraordinary database of the pictures of Leuser ecosystem fauna. 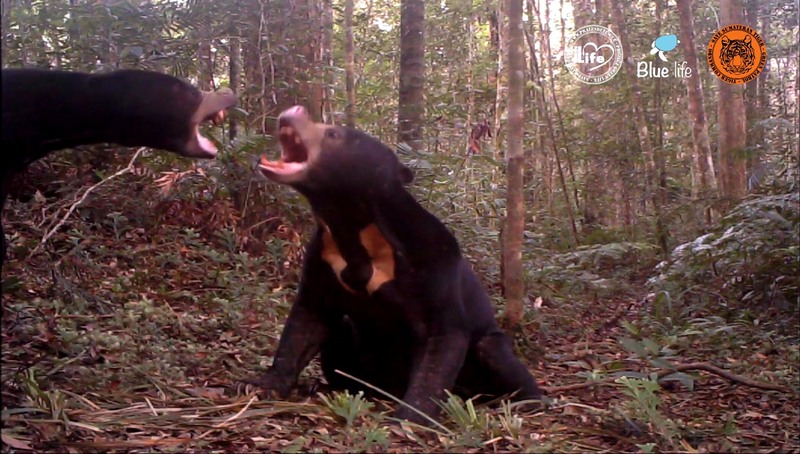 What are we still missing are shots of Sunda clouded leopard, tapir or critically endangered Sumatran rhinoceros. There are at least two years of monitoring program under the auspices of the Smart Patrol government license left so we believe that one day our video material for creating international education program „Eye of the Earth“ will be completed. 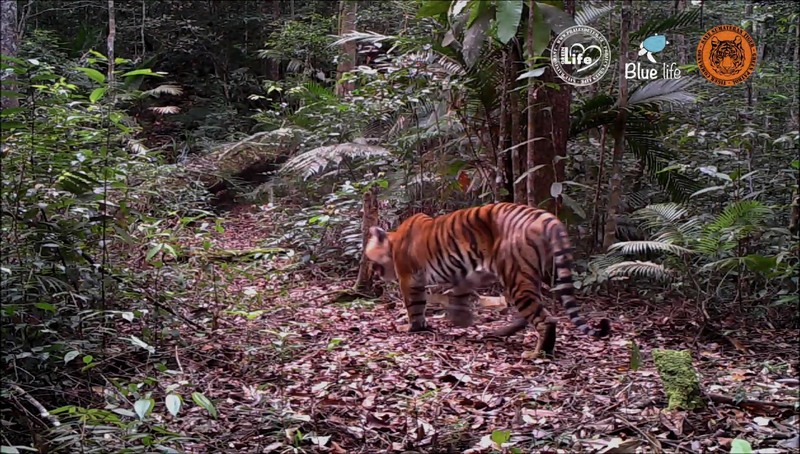 I would like to invite supporters of protection of endangered animal species to join the „Eye of a Tiger“ or rather the „Eye of the Earth“ program which aims to gather data of unique animal life on four continents from 2019. By 2023 we should have a final collection of footage from photo traps including Australia as the fifth continent for the education program that will go to elementary schools in many countries.